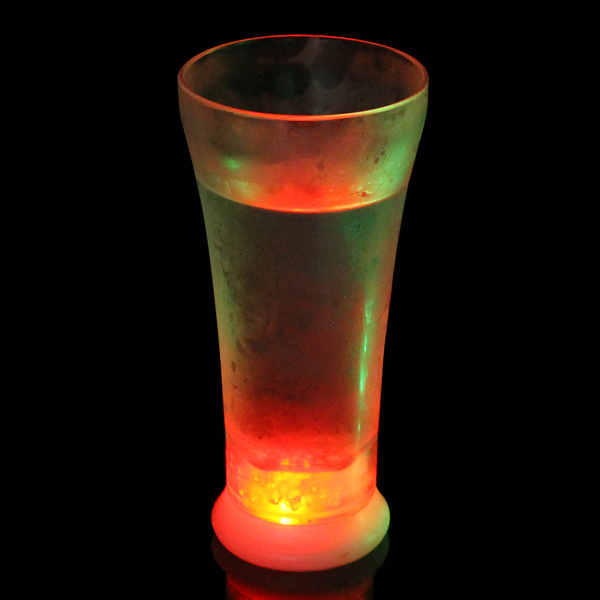 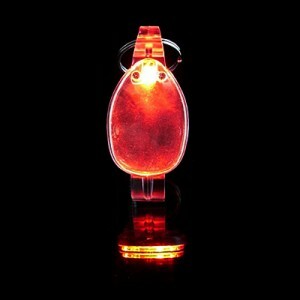 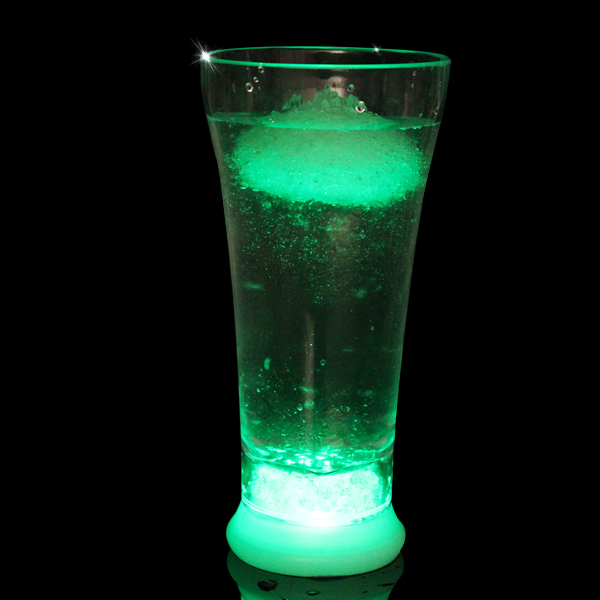 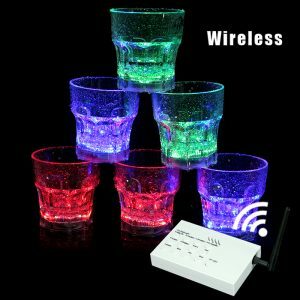 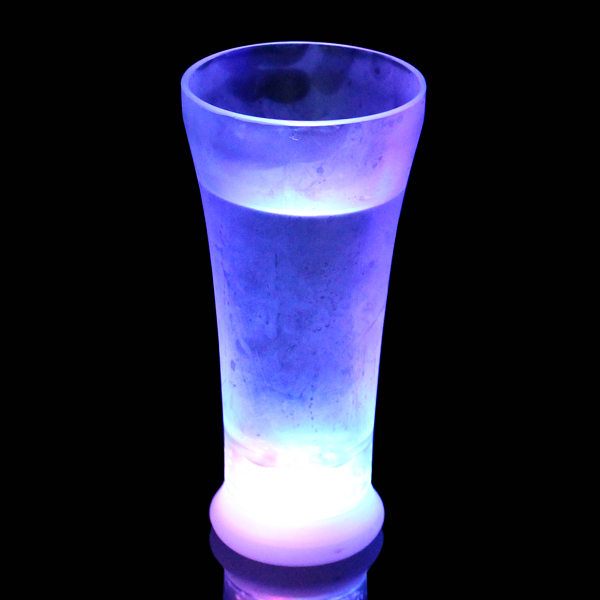 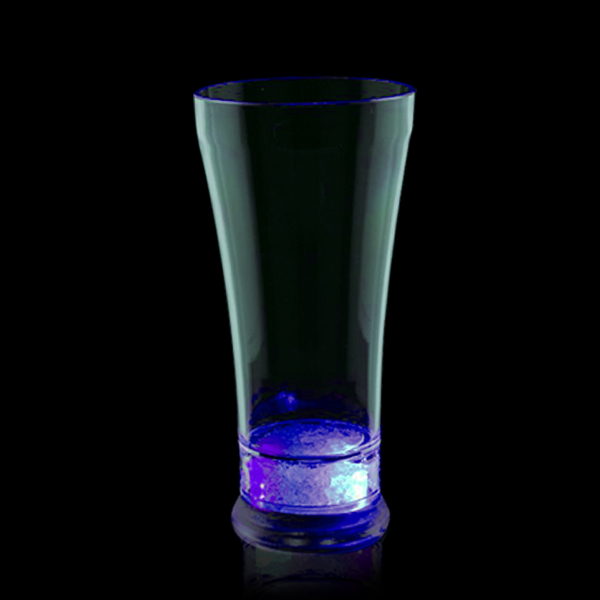 Flashing Jelly Cup is perfect for you! 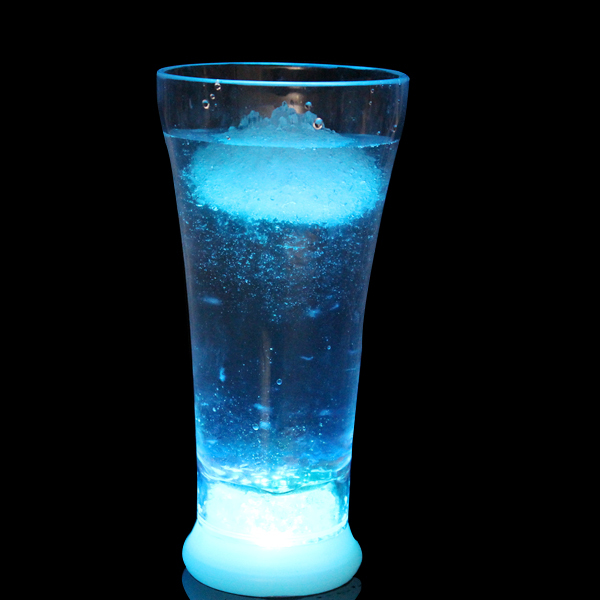 displaying in shops, bars, pubs, clubs, restaurants, game rooms and anywhere you like. 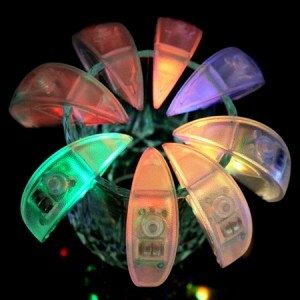 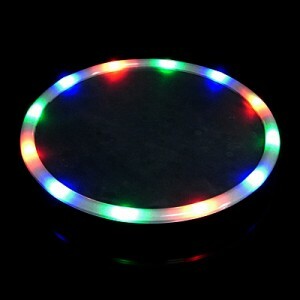 Led Light Colors: Red, blue, green, multi-color. 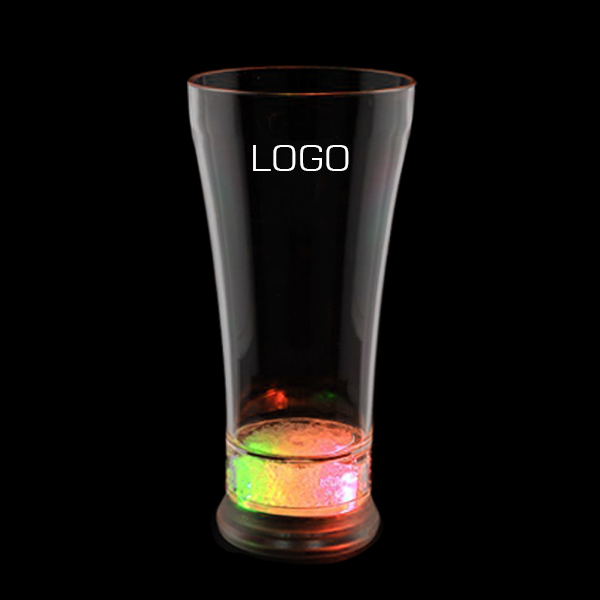 Logo: Customized logo is available.